The Monkees Were Cool Then and Still Are Today! These Hits Missed! 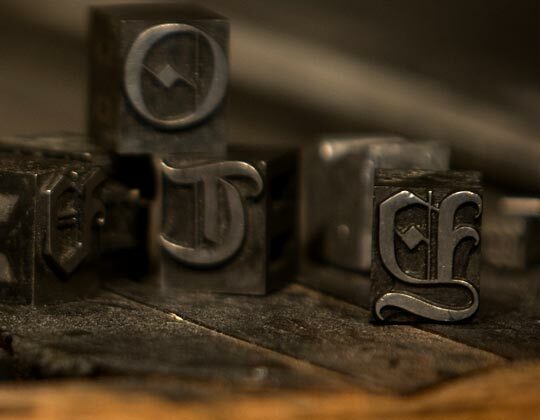 Here’s an interesting video on the press and printing process likely used by Johannes Gutenberg back in 1450 or so. 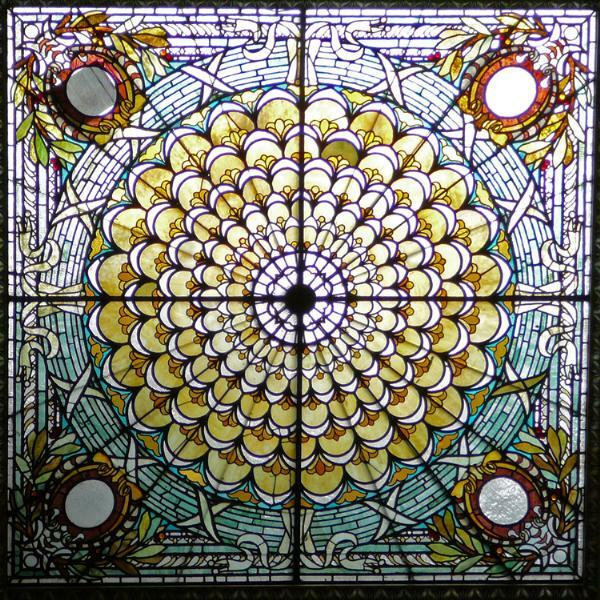 His bringing together all the technology of his day to create a process for printing changed the world. 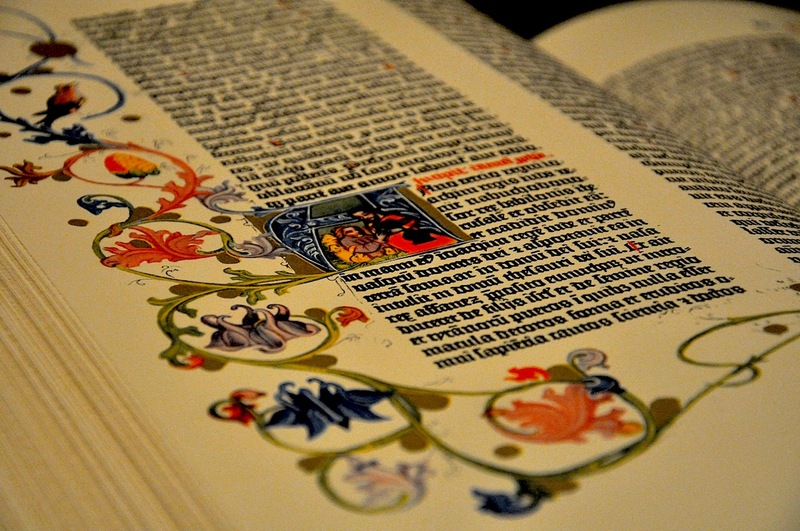 Prior to Gutenberg, a book had to be written by hand; a Bible would take a couple of years to create in that fashion. Obviously, such a book was pricey. After Gutenberg, books created by printing became more and more common and the prices went down accordingly. 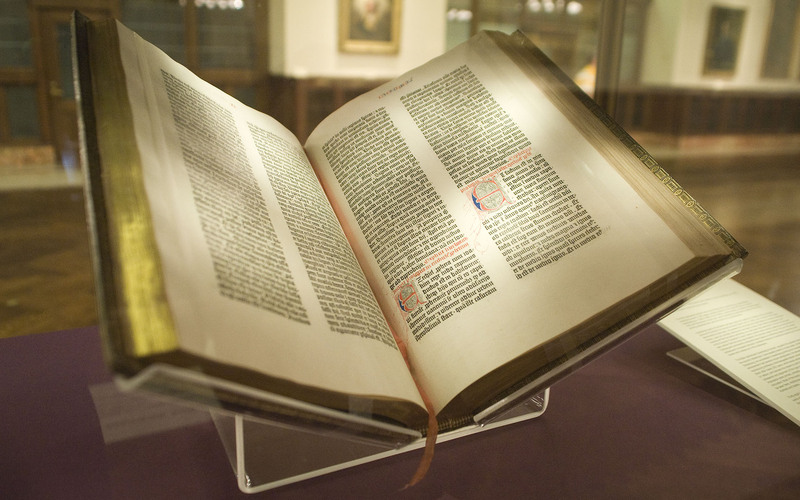 Even then, a Gutenberg Bible would cost about two years of salary for a clerk of that day; not cheap!!! There were about 185 Bibles printed over a two-year period by Gutenberg and his staff; less than 50 exist today. Most were printed on handmade cotton paper, but a few were printed on sheepskin vellum. 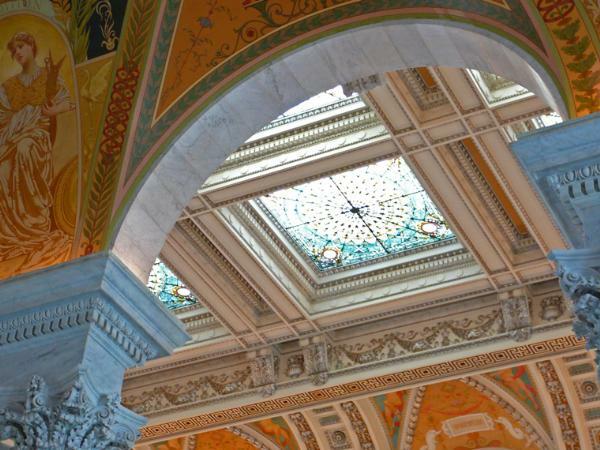 That Library of Congress building, by the way, is a treat for the eye; it has some of the loveliest stained glass I’ve ever seen.